Maybe you watch the "X-Games" or gnarly GoPro videos and secretly lust for the idea of zipping around a danger-fraught area on a skateboard, but you can't quite dodge that whole "obstacles everywhere" thing. Maybe you just have a serious jones for future technology. If either or both of these apply to you, check out the real-life hoverboard currently in development. As reported by the Independent UK, the hoverboard is similar in premise to its counterpart from the film "Back To The Future", although it is not yet capable of hovering over water (or really, anything that's not a non-ferromagnetic conductor...a.k.a. a flat metal surface is required.) 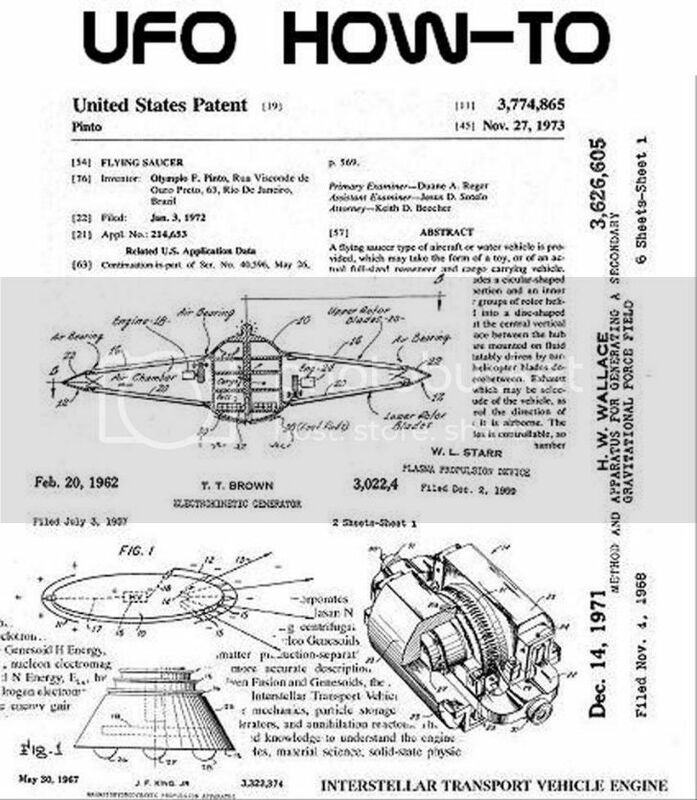 The hoverboard's creator, Hendo Hover, explained that the floating fun is powered by magnetism in "four disc-shaped engines...these create a special magnetic field which literally pushes against itself, generating the lift which levitates our board off the ground." DIY UFO enthusiasts approve of the design. The boards are self-propelled, although future versions could use the magnetism to implement forward momentum. Currently, they hover at around one inch off of the ground. While very cool looking (even...or perhaps especially...because you can only ride it over huge sheets of metal), the hoverboard has its drawbacks. According to the Telegraph UK, the board's battery only lasts 7 minutes, and this little slice of tomorrow-tech will cost $10,000. Only ten hoverboards are currently available, but the development team is now on its 18th version of the prototype, and they plan to improve on it further. Up to a good start. Hendo Hover is currently seeking $250,000 on kickstarter to complete the hoverboards, with some of the money going to areas where it can be safely enjoyed (but be sure to bring your helmets for those all-metal half pipes.) Hendo's ultimate ideal would be to implement the hover technology for houses and buildings, making them more resistant to the impact of earthquakes. Could this idea eventually work, or will it just float away like so many other tantalizing visions of the future (we're looking at you, groovy orbiting space-station cities)? For now, maybe the best recreational floating will be done in a pool. But it's nice to think that someone is thinking of something fun and functional for the future, not just the usual murderous robots. Just for fun, here's how the U.S. Air Force tried to pull it off.